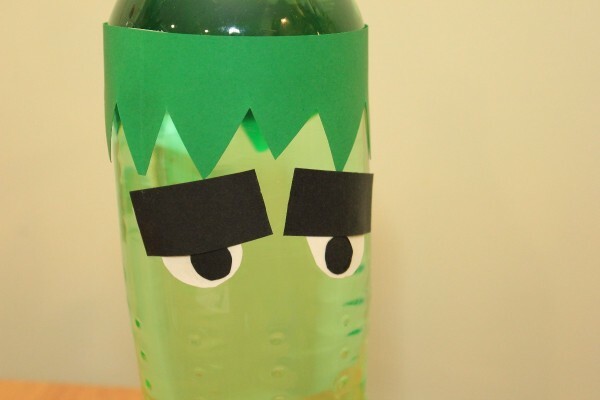 Transform a green soda bottle into a cute Frankenstein's monster Halloween decoration. 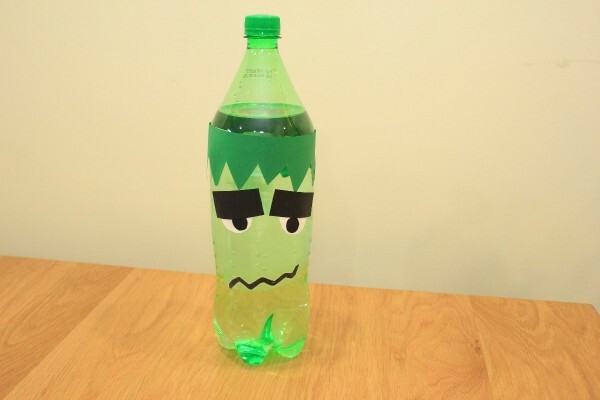 This is a guide about making a Halloween Frankenstein soda bottle. This Frankenstein Sprite bottle is a fun way to decorate for a Halloween party. 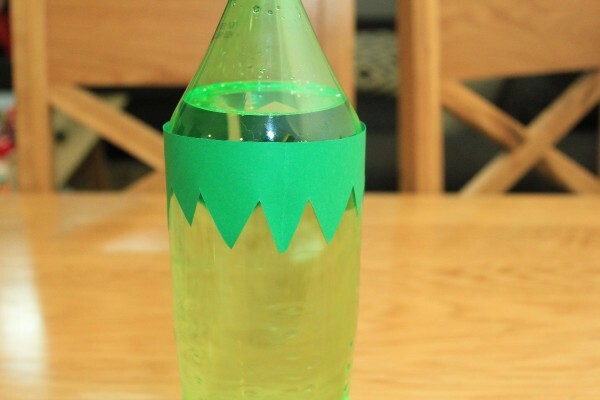 All you need is some craft paper and some tape. 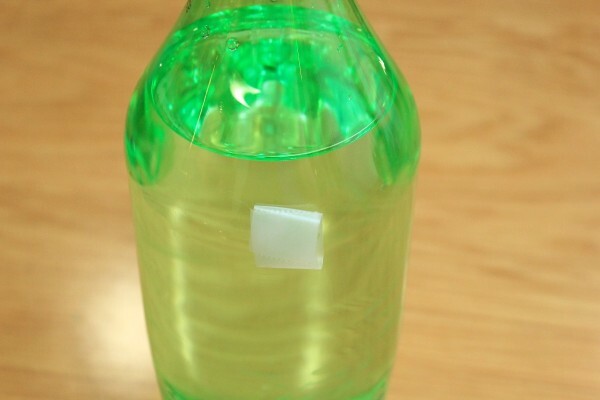 Remove the plastic label from the bottle. 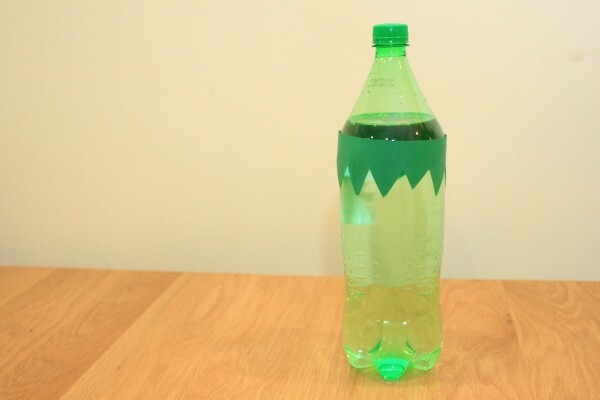 Measure the circumference of the soda bottle. 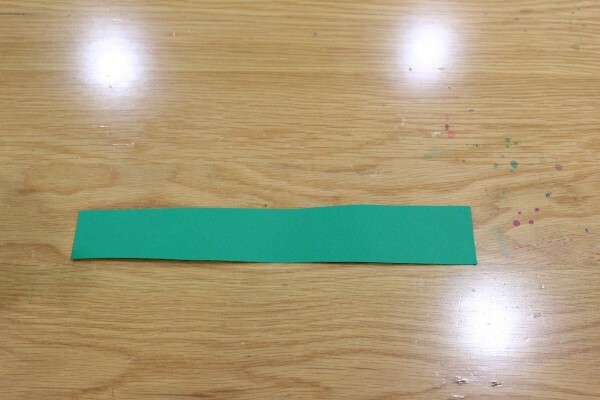 On the green craft paper, mark the measurement and add 1 inch. 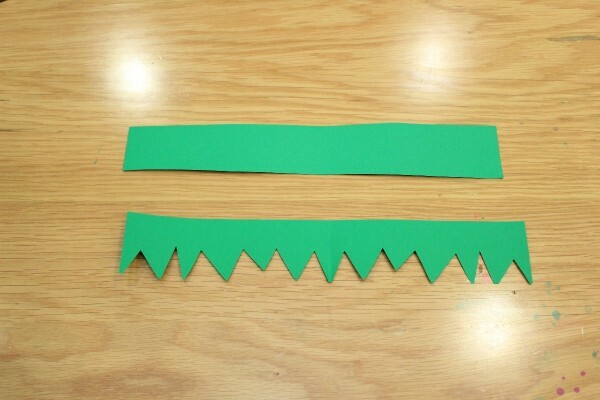 Then measure 2 inches down and cut out a rectangle. 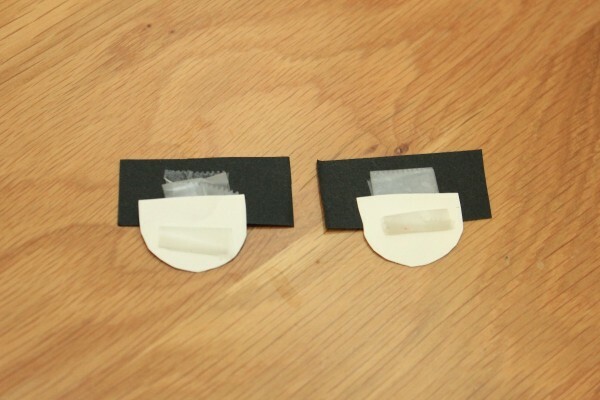 Now, cut out a jagged line on the bottom half of your rectangle. 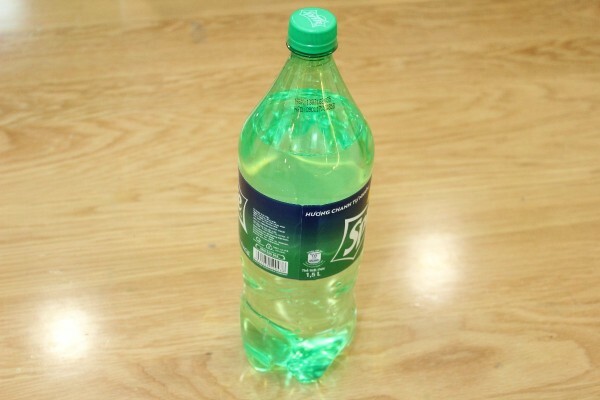 This makes the hair. 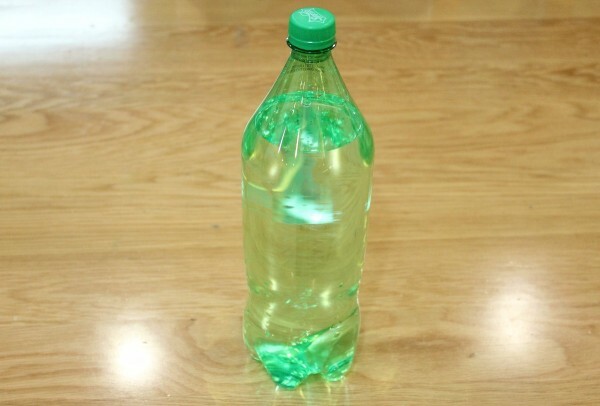 At the top half of the bottle that is the widest, tape the hair in place. 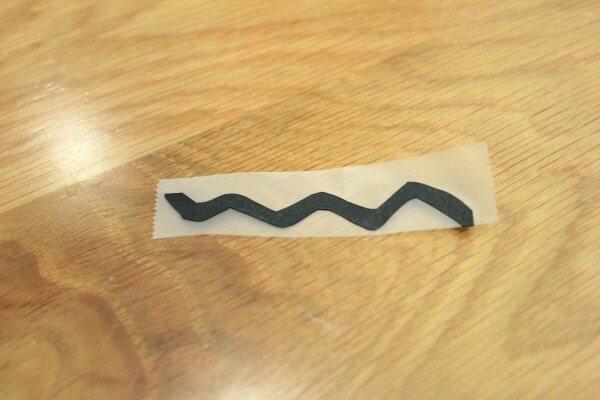 For the mouth, cut out a squiggle line around 4 inches long, set aside. 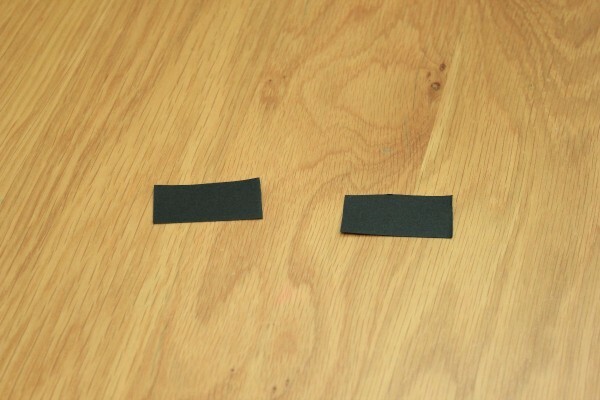 For the eyebrows, draw two rectangles about 1/2 inch wide by 2 inches long onto the black craft paper. Cut out and set aside. 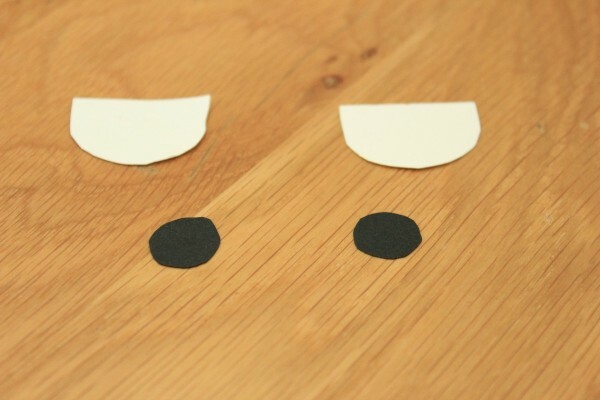 For the pupils, draw two circles 1/4 inch wide onto the black craft paper. Cut out and set aside. 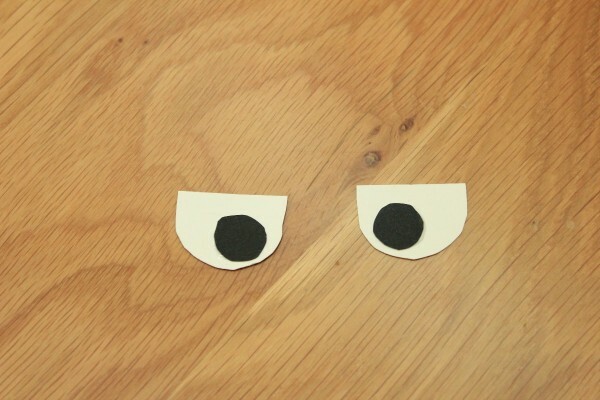 For the eyes, draw two semi-circles about 1 inch wide onto the white paper. Cut out. Glue the black circles onto the white semi-circles. Then tape the eyebrows onto the top of the semi-circle. This makes the eyes. 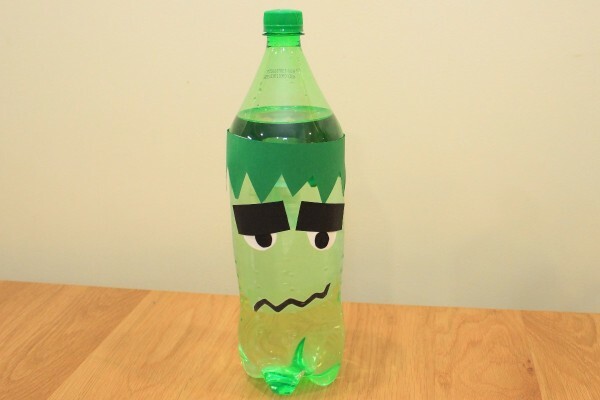 Tape the eyes onto the bottle just under the hairline. 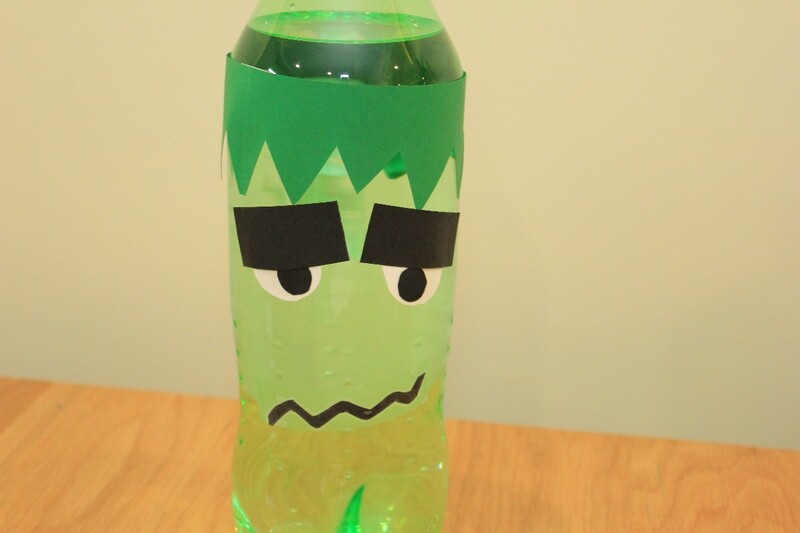 Tape the mouth onto the bottle under the eyes. Now your Frankenstein is finished!